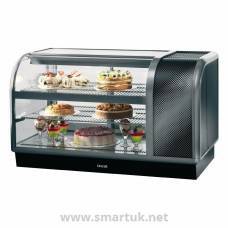 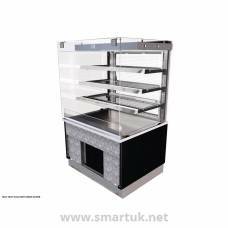 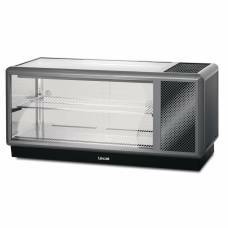 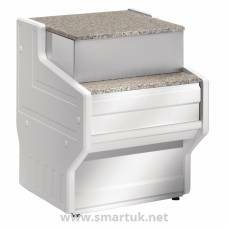 Hoshizaki HNC Sushi Cases are made to sit on counter tops and feature a contemporary design. 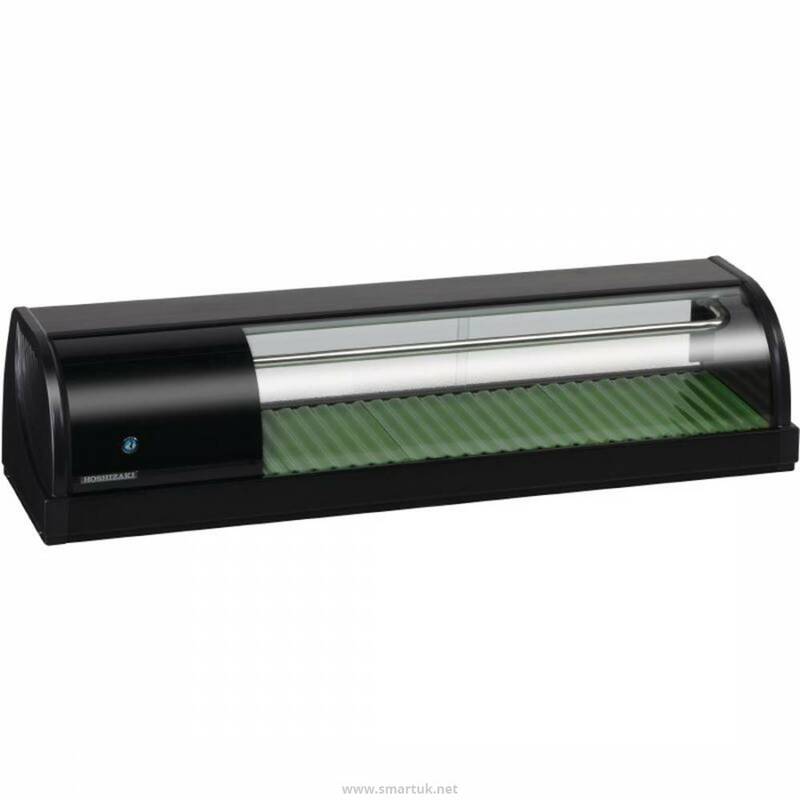 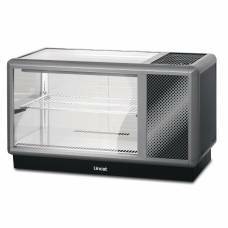 Stable humidity and temperature levels are maintained at all times, instead of forced air circulation methods that dry out and ruin displayed sushi. 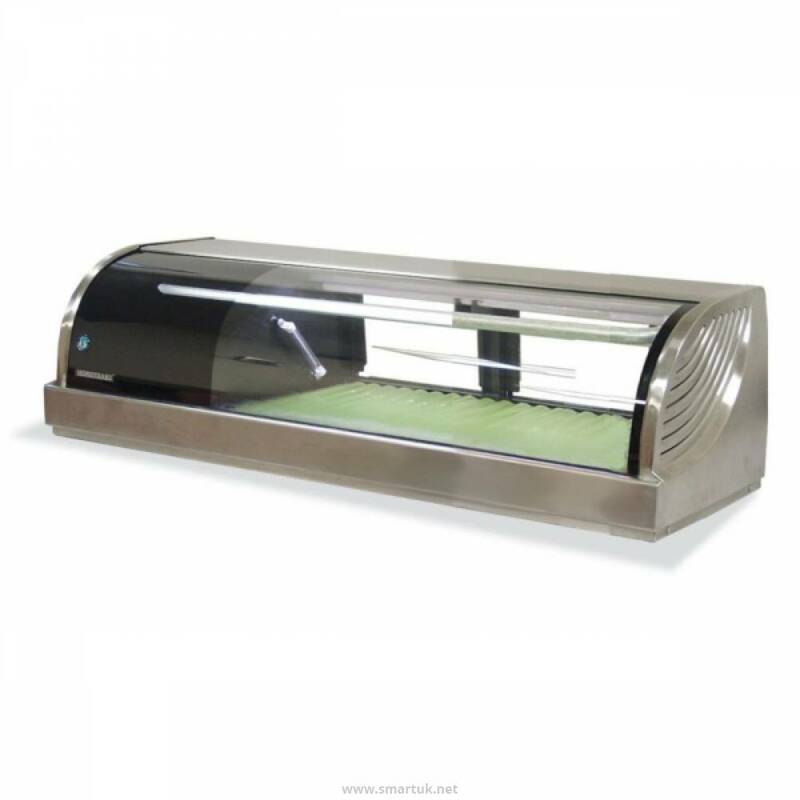 Hoshizaki machines will not defrost and allow condensation to drop onto the sushi displayed within them, protecting the integrity of the product at all times. 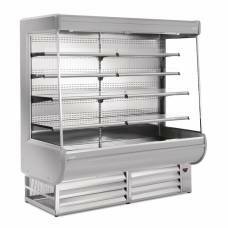 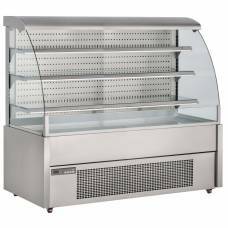 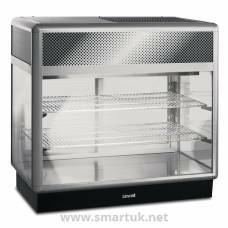 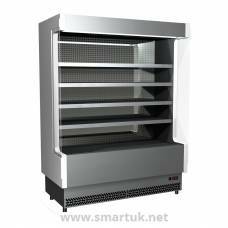 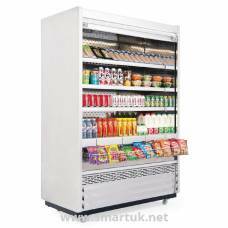 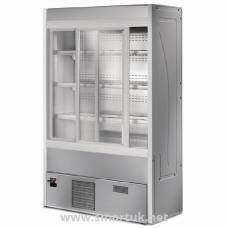 Excellent value stainless steel construction ice makers with foam injected poyurethane insulation.